The Computer Network Training – Advanced Program (CNTA) is where CNTI graduates (or those with qualifying IT Certifications and / or equivalent skill and experience) will have the opportunity to develop an in-depth understanding of advanced routing and switching concepts for converged voice, video, and data enterprise networks. 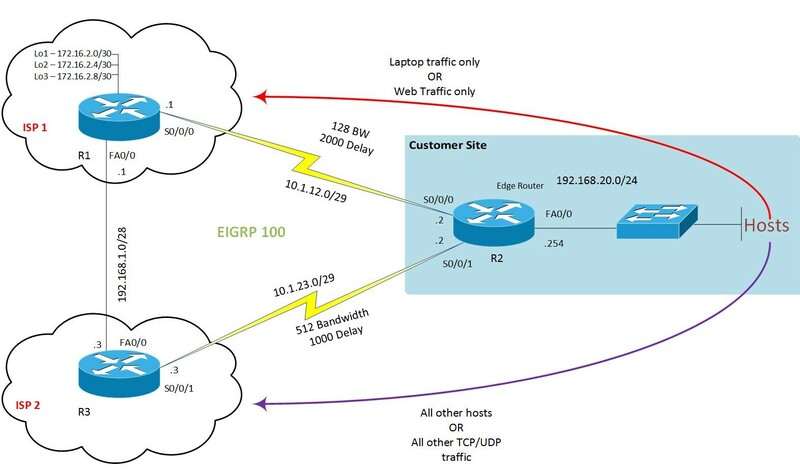 Students may pursue either the formal CCNP Routing and Switching curriculum consisting of three (3) 70-hour courses: ROUTE, SWITCH, and TSHOOT, or an independent, specialized study program focusing on Design, Data Center, Collaboration, Wireless, Security, Service Provider, Service Provider Operations, Video, and Voice. The independent “Lab Only” program allows students to work in the Lab figuring out the best network protocols, routing errors, and circuit issues. CNT – Advanced students come Friday and Saturday.